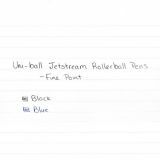 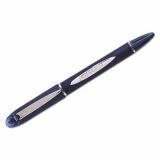 uni-ball Jetstream Stick Ballpoint Pen, Fine 0.7mm, Blue Ink, Blue Barrel - Jetstream Ballpoint Pen features an innovative ink system that unites the smoothness of a gel and quick-drying of a ballpoint for high-speed writing performance. 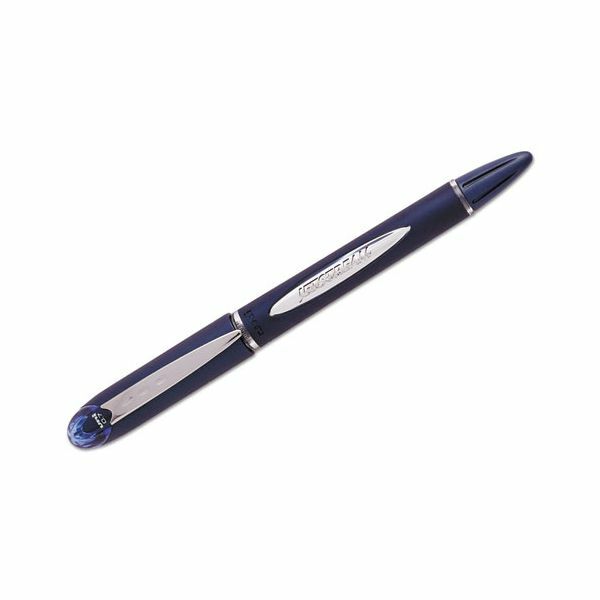 Quick-drying ink helps resist smearing and prevent check washing. 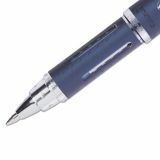 Ink is fade-resistant and water-resistant.